An early work by the revered playwright that caused a sensation in Houston, New York, and London. 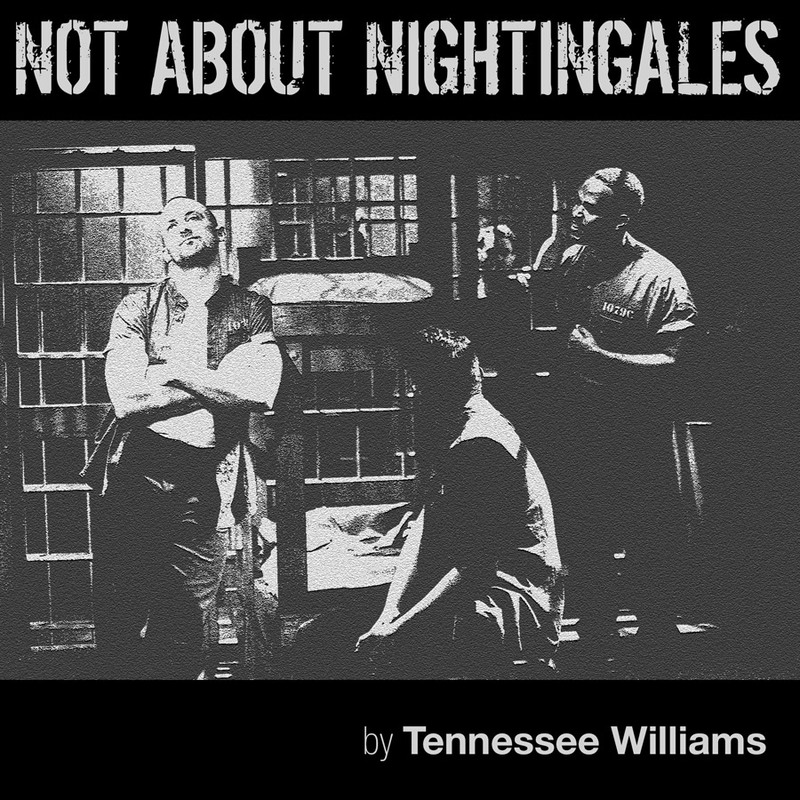 This is a raw, sprawling dramatization of real events at a Philadelphia prison in 1937. Convicts who led a hunger strike to protest conditions were locked in a scalding cell where four of them died. The sympathetic treatment of blacks and homosexuals was revolutionary for the time of the premiere and may explain why the play remained unproduced for sixty years. Setting: A large American prison during the summer of 1938. 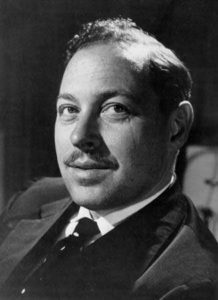 Tennessee Williams (1911-1983) explores passion with daring honesty, and forged a poetic theatre of raw psychological insight that shattered conventional proprieties and transformed the American stage. The autobiographical The Glass Menagerie brought what Mr. Williams called “the catastrophe of success,” a success capped by A Streetcar Named Desire, one of the most influential works of modern American literature. An extraordinary series of masterpieces followed, including Vieux Carre, Sweet Bird of Youth, The Rose Tattoo, Orpheus Descending, and the classic Cat on a Hot Tin Roof.